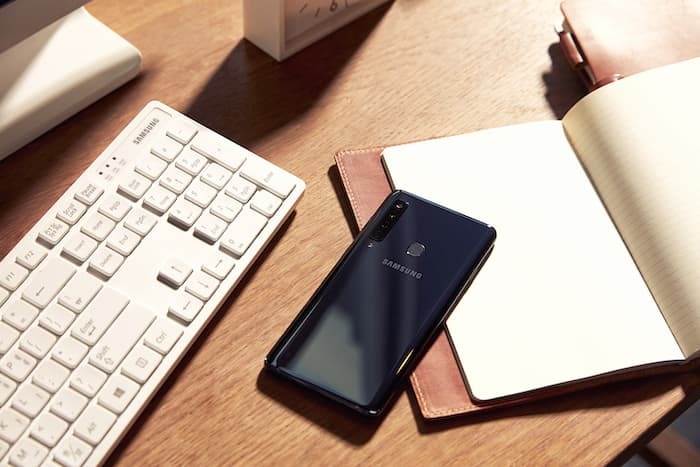 The Samsung Galaxy A9 was made official earlier this month, the handset comes with four rear cameras and now it looks like Samsung is planning to launch the device in China. The handset was recently spotted at TENAA which is basically China’s equivalent of the FCC, this means that the device is receiving the regulatory approval before it launches. As a reminder the Samsung Galaxy A9 comes with a four rear cameras, these are made up of a 24 megapixel camera, a 10 megapixel camera, and 8 megapixel camera and a 5 megapixel camera. On the front of the device there is also a 24 megapixel camera for Selfies and video calls. The handset is equipped with an octa core processor and it features 6GB of RAM and 128GB of storage, there is also another model with 8GB of RAM and 128GB of storage. If you need some extra storage the Galaxy A9 comes with a microSD card slot which takes up to a 512GB card. The handset comes with a 6.3 inch Full HD+ display with a resolution of 2220 x 1080 pixels . As yet there are no details on exactly when it will launch in China, as soon as we get some more details, we will let you guys know.